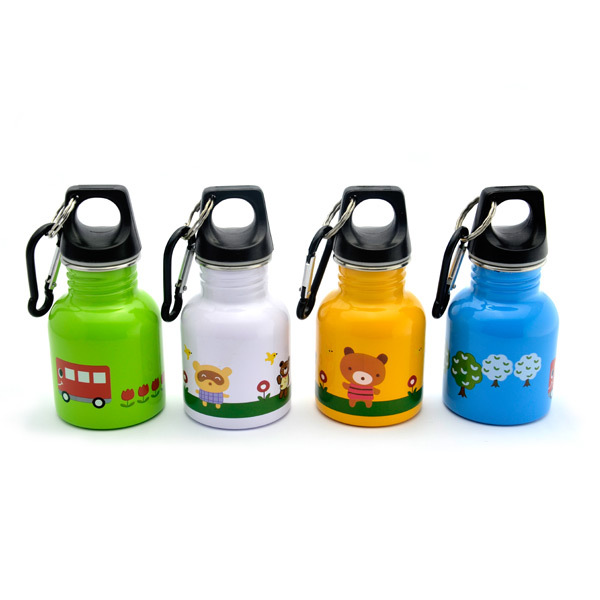 This Cartoon Series Kids Stainless Steel Drinking Bottle (Green) has a kids in mind design. 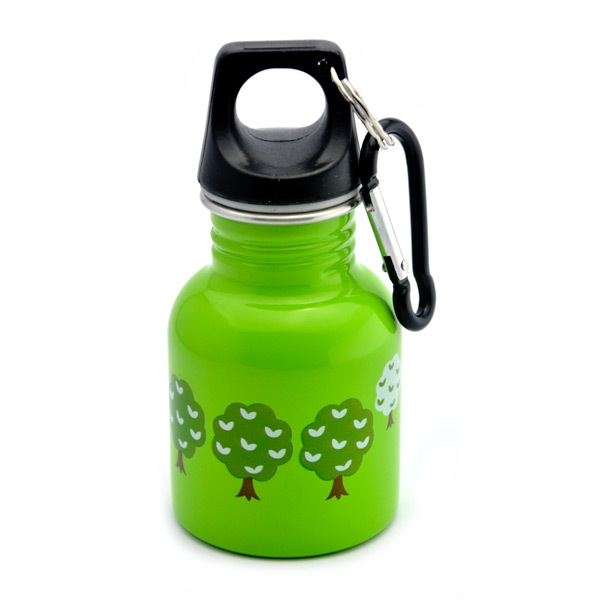 And, it is also tough, resilient, and designed to last. 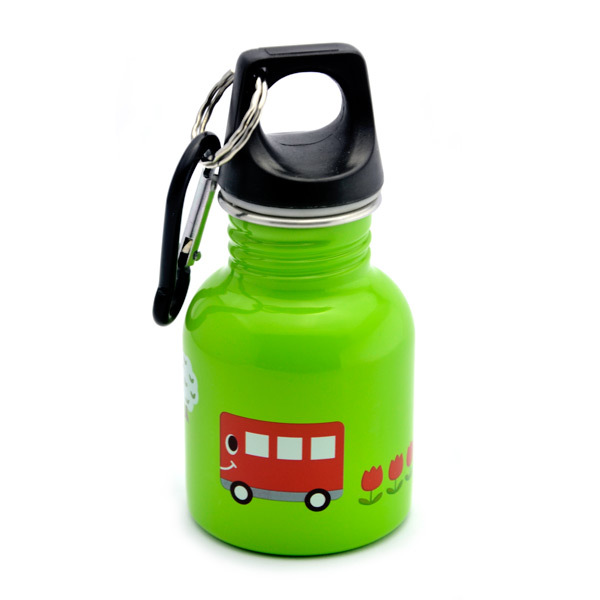 With a capacity of 130 ml and a small size of bottle it is perfect for your kids to use and hold it. ..